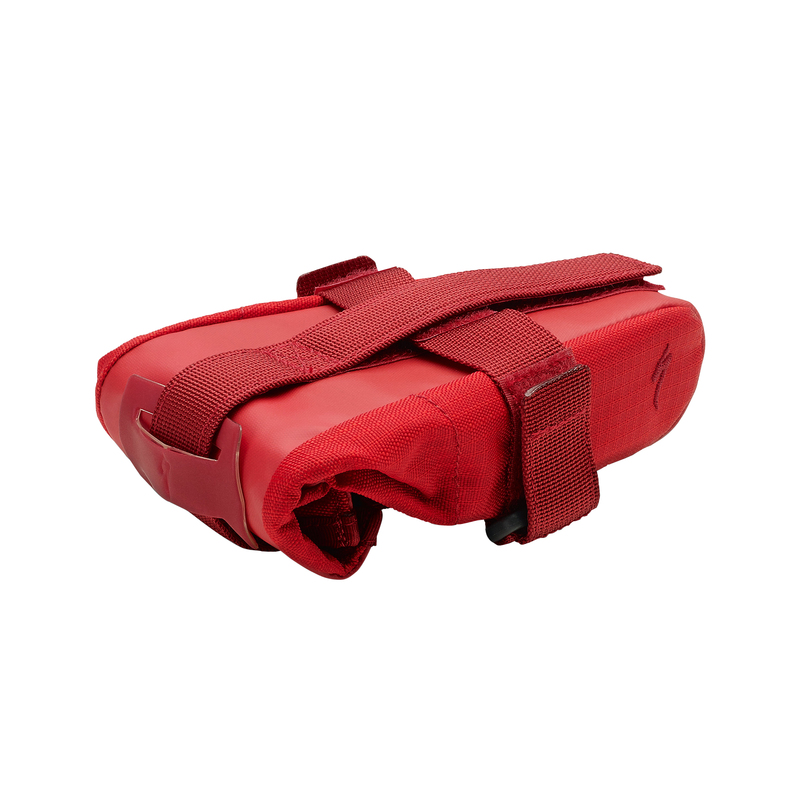 The Specialized Seat Pack features a low-profile shape with ample interior storage to transport all your riding essentials. 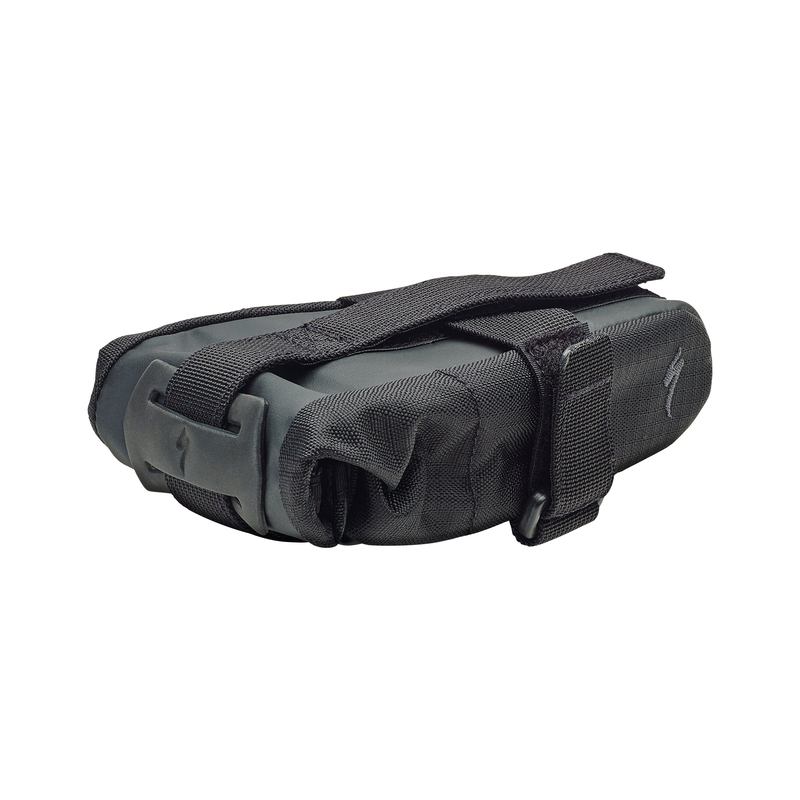 The large and x-large version of the pack features expansion zippers to further increase the internal volume of the bag. 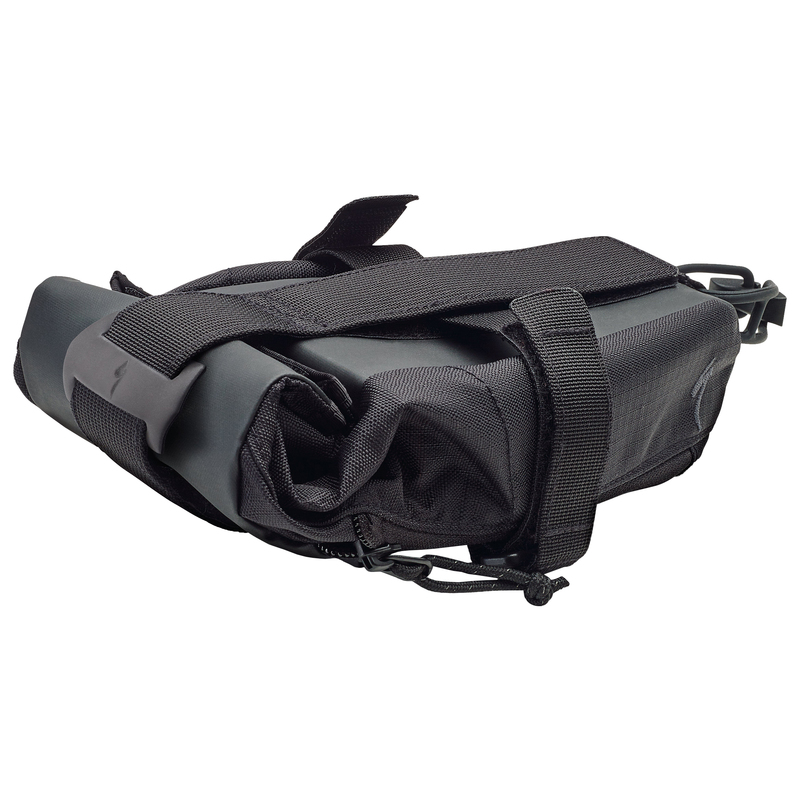 The pack easily attaches to the saddle via hook-and-loop straps and it features a roll-up closure system to keep all your items tight, secure, and protected from water during rainy rides. 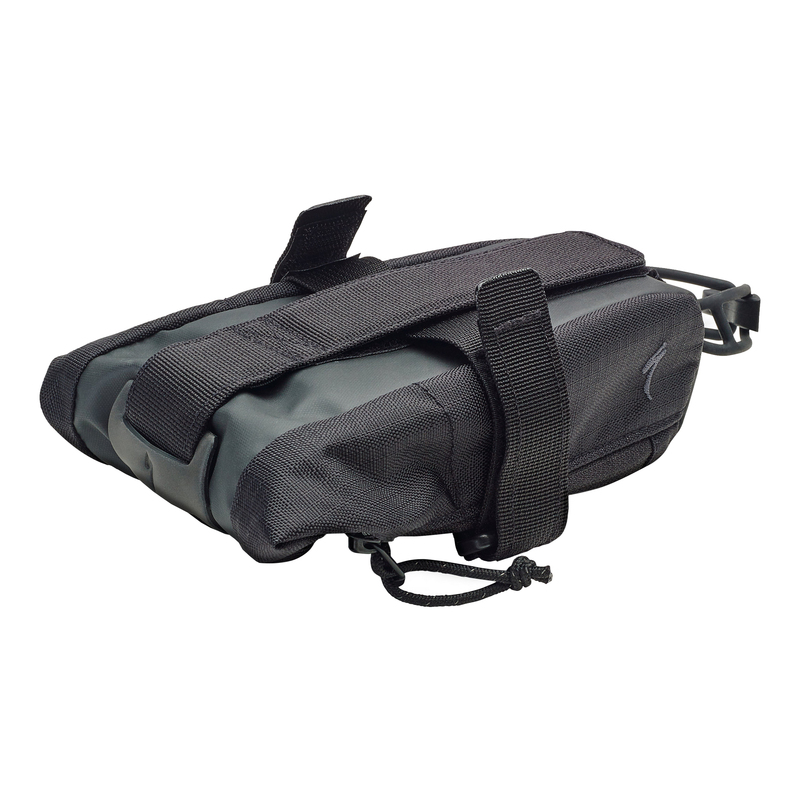 To top it off, the Seat Pack also features a reflective patch which increases your visibly at night and can also be used to attach a rear light.